How do you get your dream job? How do you shine once you have landed it? How do you ask for a pay rise? And, equally importantly, what do you wear to achieve all three? Kirstie Clements, former editor-in-chief of Vogue, bestselling author, judge on Australia's Next Top Model and style guru, plus a dazzling array of industry insiders give their expert opinions on how to get the job you want, get noticed and get ahead. You may only have one shot at getting your stylish foot in the door of the so-called glamour industries. Impressive's secrets will arm you for success. 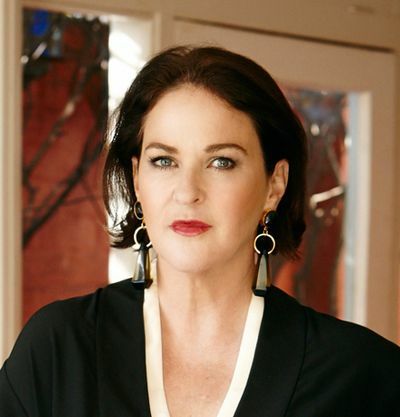 Kirstie Clements is an author, columnist, journalist, speaker and former editor in chief of Vogue Australia. 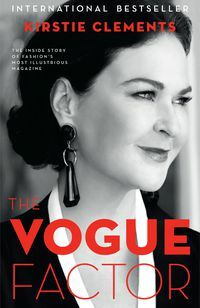 Her memoir of three decades in fashion publishing, The Vogue Factor was released in 2013 and has since become an international bestseller. 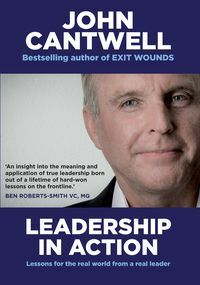 "This book makes landing your dream career easier, and harder. Easier because now you'll nail it. Harder because everyone else will have read it, too." 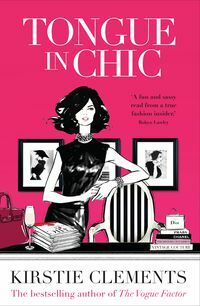 "An insider's account of how to break into the fashion industry." 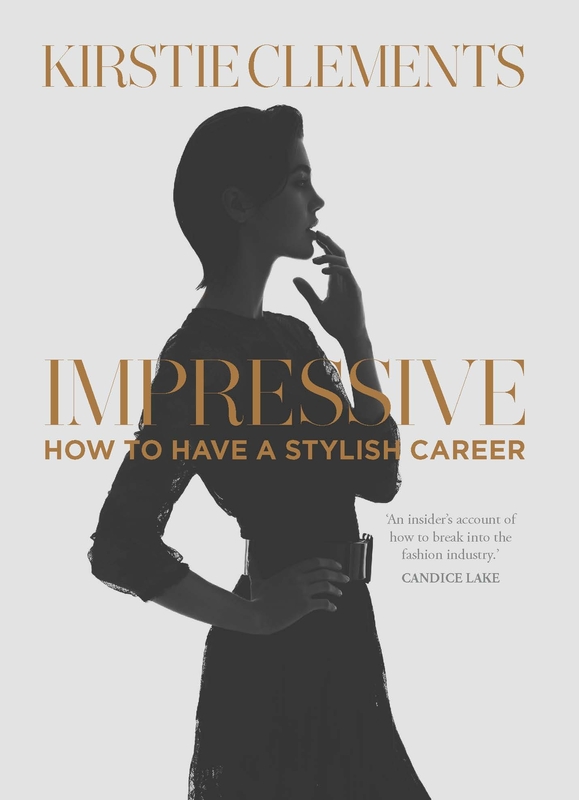 "[Impressive] delivers straight forward and relevant fashion, style and grooming advice to suit any budget and is packed with insider information to help the reader look the part and present like a professional." "So to answer your question, "How do I get a job in the fashion industry?" Read Impressive." 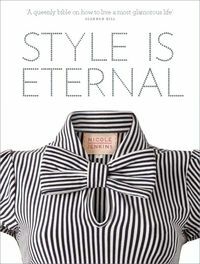 "[Impressive] is a precise, intuitive life manual for Modern Young Women."